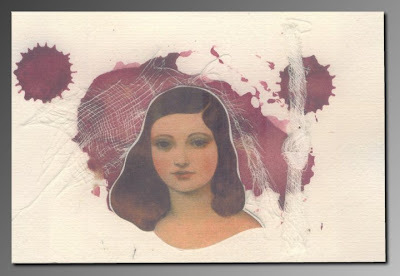 As far as my own mail art is concerned, I sometimes publish it on my other blog but when people post it on their site I don't see the point of doing it too. S 124 Ed Buddz B. S 120 : A. C. R.